Grangetto's Farm and Garden Supply Services - » Is Your Irrigation System from this Century? Technology, conservation, economics and community mindedness have taken the mission of an irrigation system to new heights. 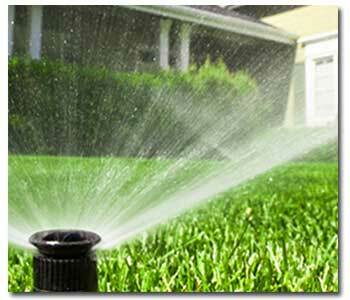 Now engineers have been asked to provide the most benefit to your lawn with the least amount of water. the savings on water are immediate. sensor that will provide your controller with information that will help it adjust watering times based on humidity. Other areas of improvement like new sprinkler heads, CAD design, and smarter cycling make irrigation upgrades one of the most valuable improvements you can make to your landscape. If you have an outdated system, it’s like carrying water when you have a hole in your bucket. While Grangetto’s does not provide onsite installation or assessment services our store managers are living in this world every day. Say hello to your local store manager or knowledgeable staff and ask for his or her advice on a solid irrigation installer, or for some tips on how to get started on your own irrigation survey. Check out some of the most efficient water saving irrigation products today.